Hope you all have had a relaxing fortnight! As you all know I love quality items. Quality doesn’t necessarily mean spending a lot of money. At the moment I have a go-to brand for shoes. 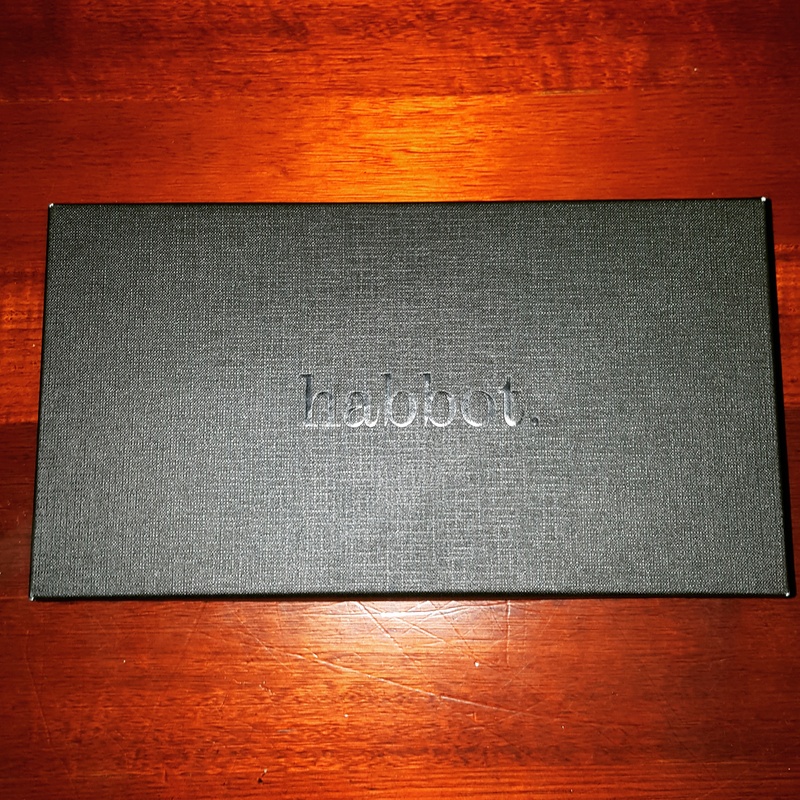 I’m slowly building a collection of shoes by the brand Habbot. I’ve even had the pleasure of meeting the designer (Annie) in person. She is a humble and down to earth woman, which makes me love her brand even more. 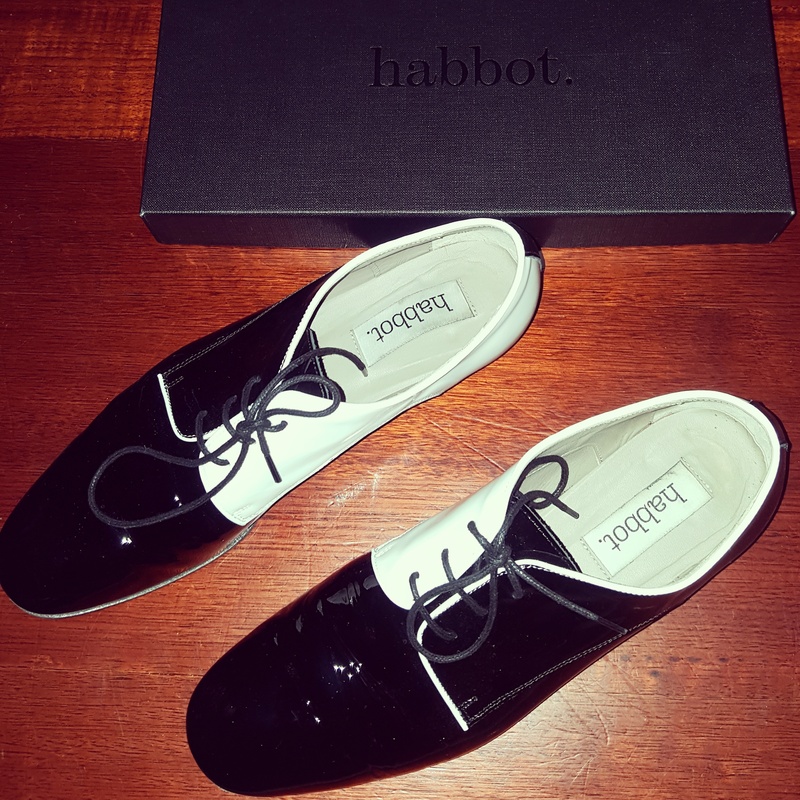 My first pair of shoes I ever bought from Habbot was my black & white ‘Brownies’. They were my statement shoes for the Virgin Australian Melbourne Fashion Festival 2015. Beautiful packaging and comes with travel bag! I love being able to buy quality, Italian made shoes, that are extremely affordable in comparison to other competitors. Honestly, for the price you pay I would consider it a bargain! Additionally they often have sales, which I enjoy far too often and to the dismay of others. For me, I would rather own a few select items and pay a little more knowing that they will last signficantly longer than spend a small fortune on a bunch of shoes that will end up being thrown out. I am all about minimizing my closet and only buying items that I am absolutely in love with because at the end of the day- I work super hard for my money! I like to spend it only on items that I know I will treasure for years to come. Quality over quantity, always wins. As an added bonus their shoes make you feel like a million bucks without having to spend a million bucks. My beauties out of the box! 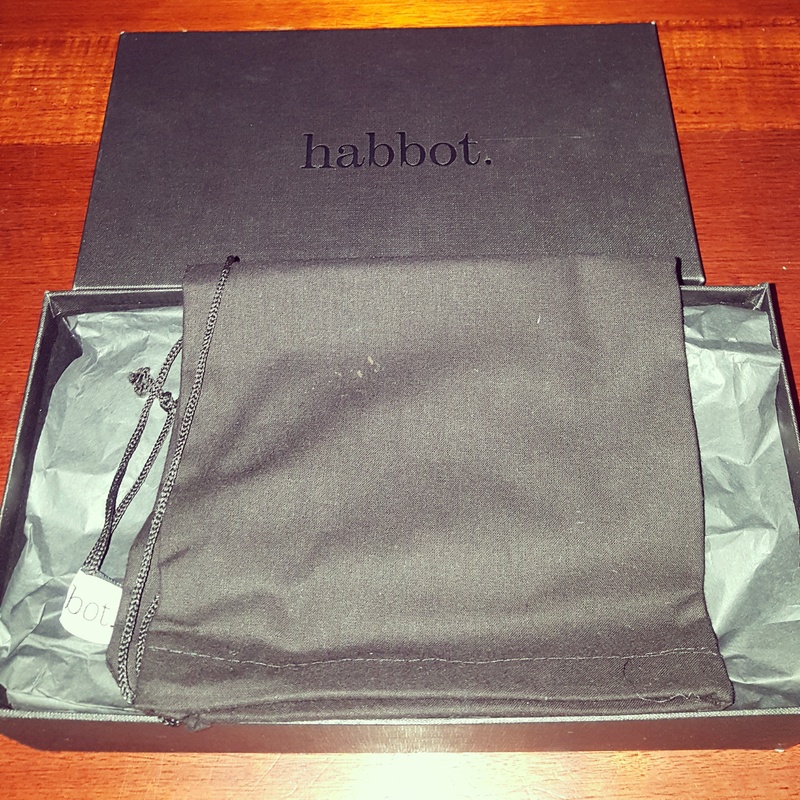 If you are looking for quality, Italian made shoes, then I highly recommend Habbot! Do you have a favourite designer for shoes? 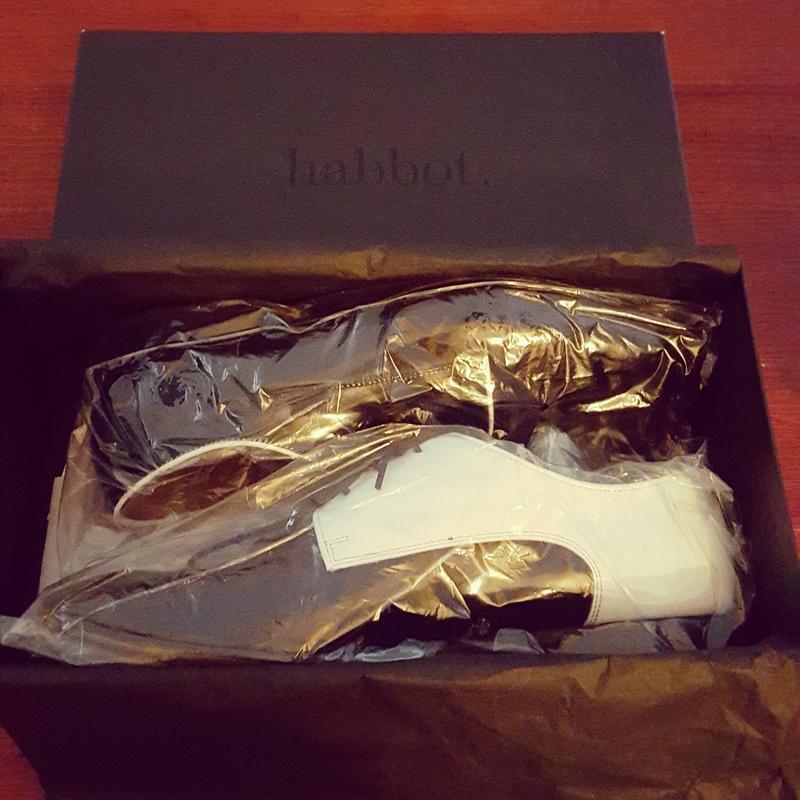 Or do you also own a pair of Habbot shoes? I’d love to hear about it! Hello, do you shop online as well? I often bought shoes online and I guess it’s cheaper than custom made shoes.